Reynoldstown is an Intown Atlanta neighborhood of over 800 homes. It is believed to be named after a grocer named Madison Reynolds, and has been known by this name since the 1870s. In 1880, Reynoldstown gained trolley service, easing the commute to Atlanta. The neighborhood was later annexed into Atlanta, in 1909. Reynoldstown became a thriving neighborhood composed mostly of workers in the railroad and timber industry. During the 1930’s, the neighborhood even had its own semi-pro baseball team, the Reynoldstown Stars. 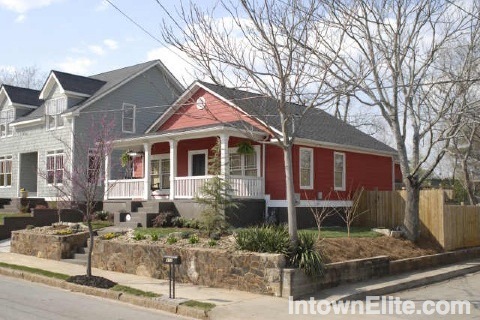 Reynoldstown has a number of architectural styles common to the eary 1900's, such as Craftsman, Victorian and Shotgun.